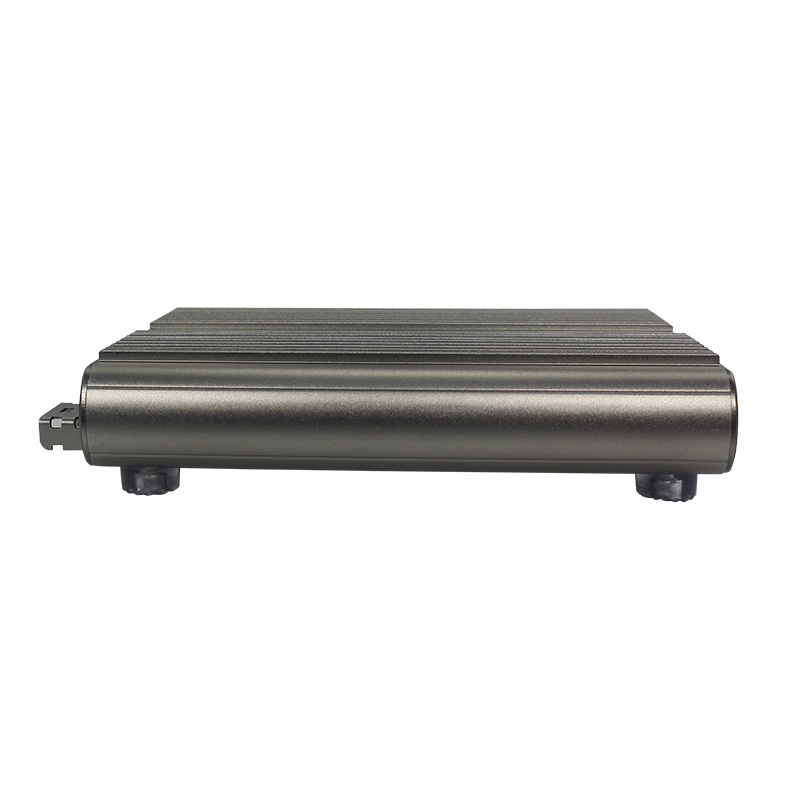 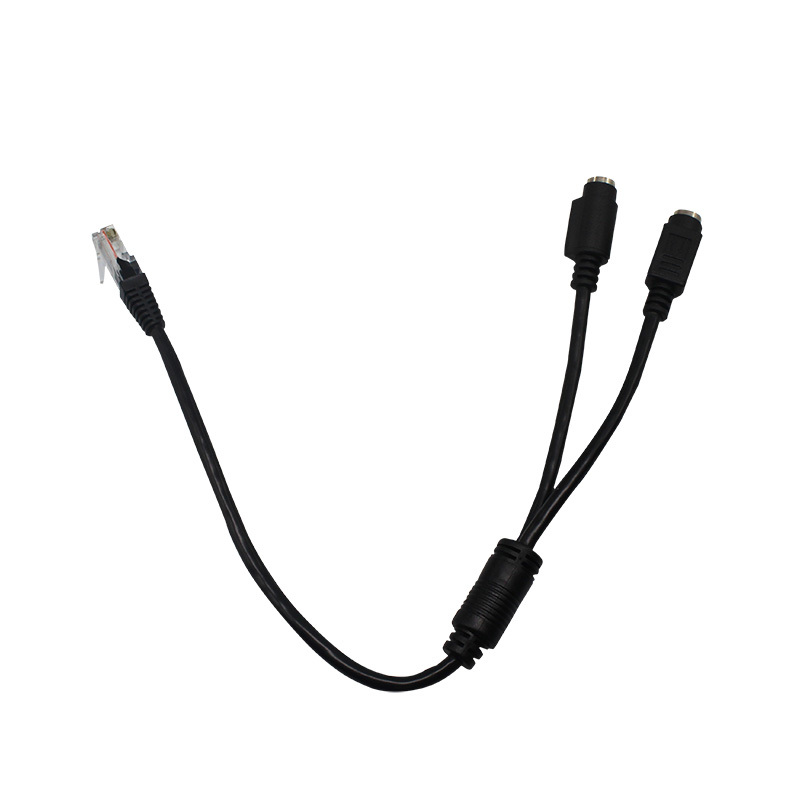 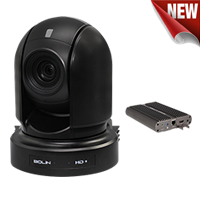 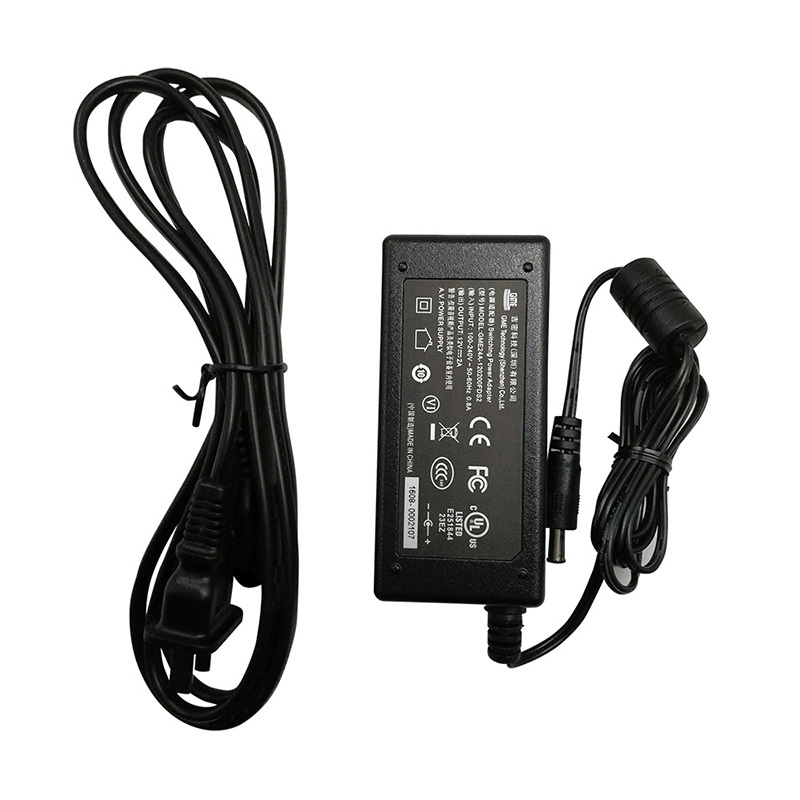 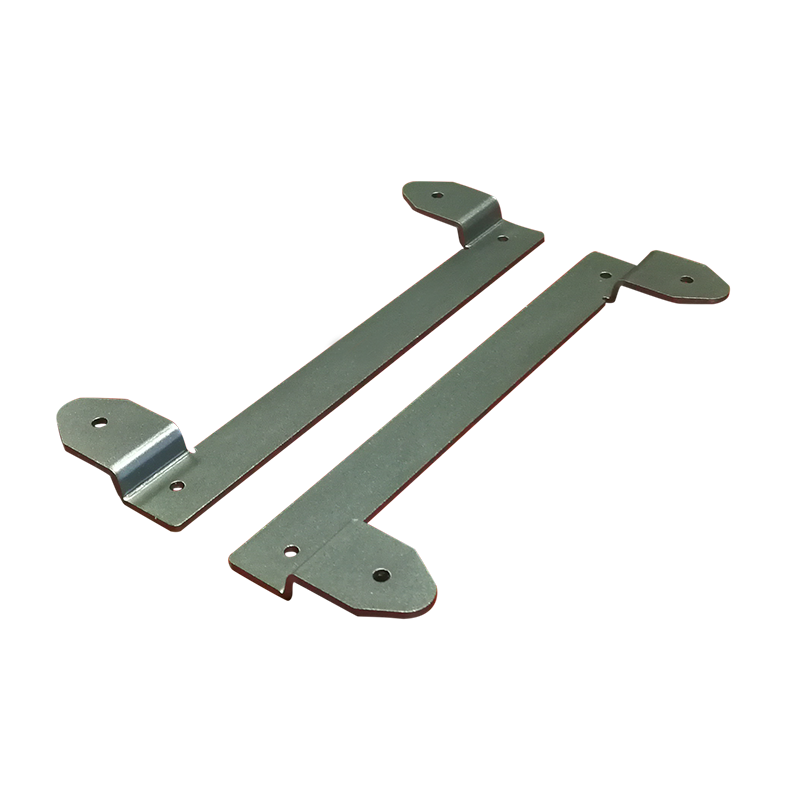 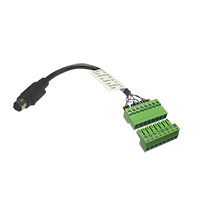 Use for Bolin 7/8 Series VCC HDBaseT camera or other compatible HDBaseT equipment. 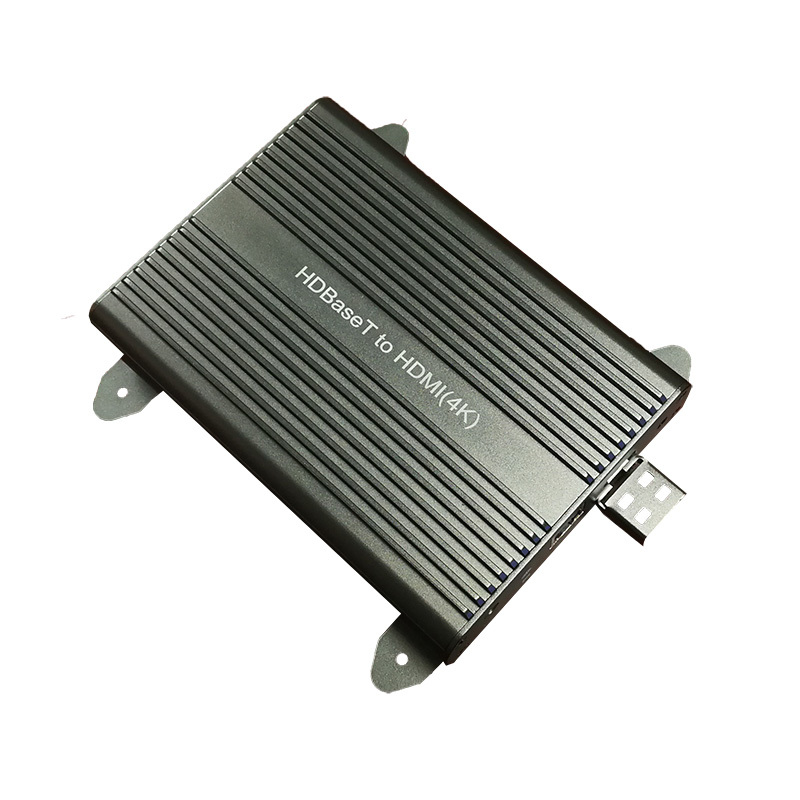 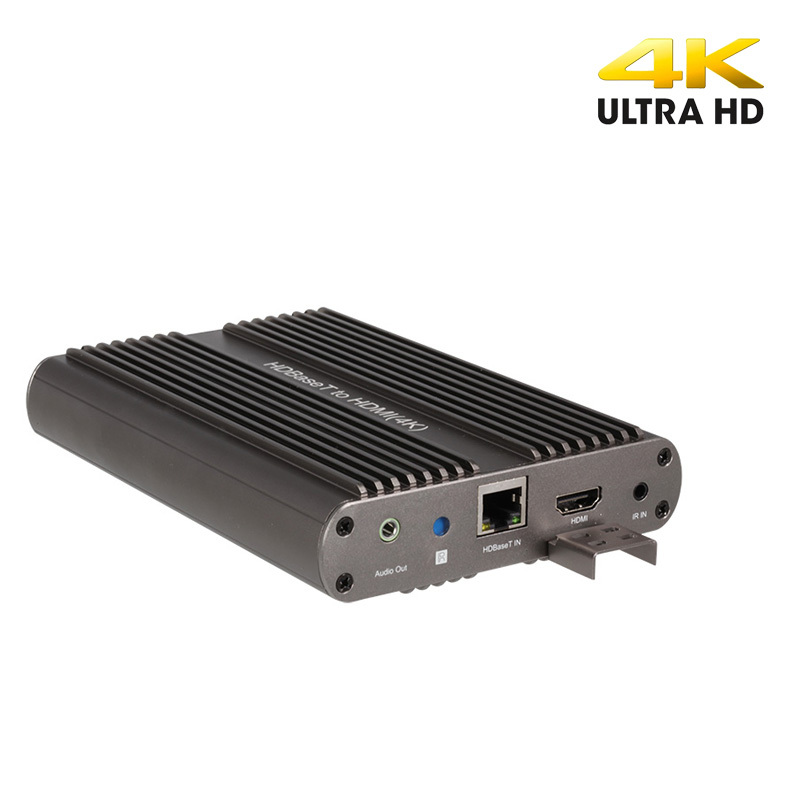 HDBaseT 4K video transmission up to 100 meters. 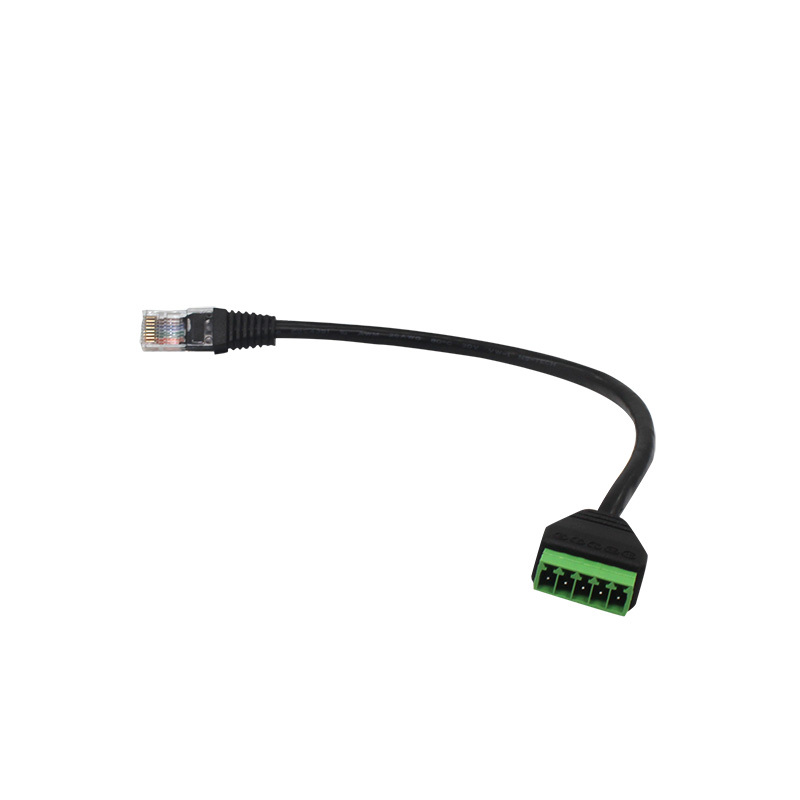 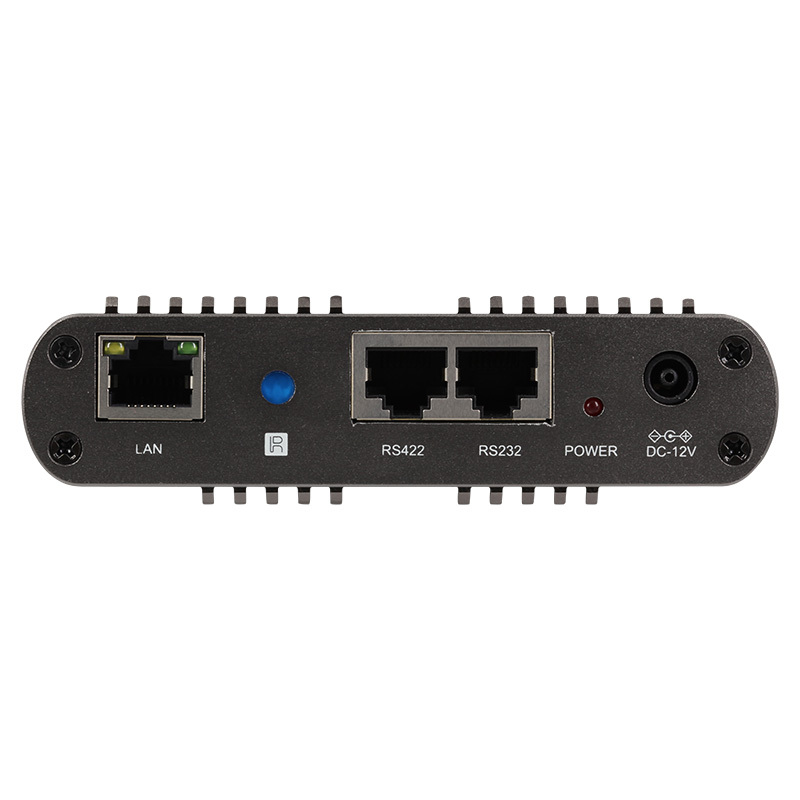 Over One CAT 6 Cable delivers: Camera Power, 4K Video, Control signal, IP*, Audio.